Time to brighten your Thursday with Part Four of Killer Soundtracks - My Personal Favorites. I hope you have gotten to know my tastes in music through these special articles. If not, well, perhaps I need to get my point across better or you need to pay better attention. Regardless, enjoy ten more video game soundtracks that I just happen to adore. 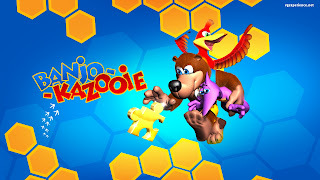 Banjo-Kazooie is one of my favorite 3D platformers of all time, and for good reason-- it has plenty of challenging jumps, a lovely sense of humor, colorful graphics, and loads of challenge. The soundtrack is also a plus for me, featuring such tracks as the mischievous Gruntilda's Lair, the tropical Treasure Trove Cove, the sensational strings of Freezeey Peak, the peppy Click Clock Wood, the xylophone-filled Bubblegloop Swamp, the industrial Rusty Bucket Bay, and the dramatic Final Battle. David Wise does his compositional duties wonderfully well with a cheery soundtrack with lots of life with his Diddy Kong Racing soundtrack. Who couldn't have nostalgic flashbacks with songs like Ancient Lake, Jungle Falls, Hot Top Volcano, Crescent Island, Frosty Village, Darkmoon Caverns, and Wizpig Challenge? Well, unless you never played DKR, then shame on you! 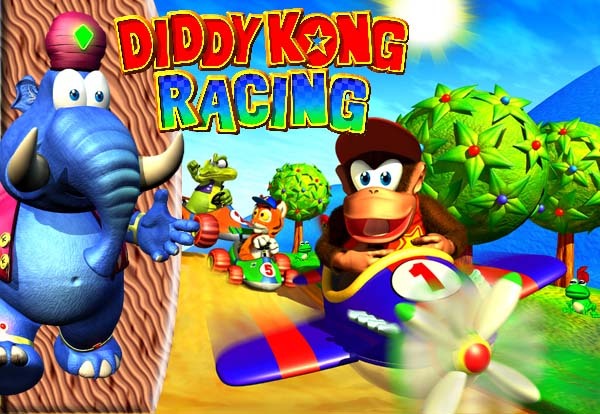 Diddy Kong Racing remains the best kart racer in its genre, and it's a shame that we won't see a proper sequel. A heavily rock-centric soundtrack (but that's not all there is to it), Perfect Dark Zero was my most played launch title of the Xbox 360. And then the system and I sort of parted ways after the menagerie of shooters and Western-themed games took over. That said, the music by David Clynick is quite good. 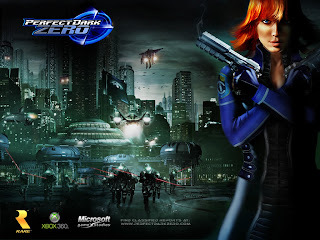 You have a familiar theme in Combat Arena, hard rock songs like Glitter Girl (Dark Side), Subway Retrieval (Descent), Rooftops Escape Main Theme, Trinity Escape Main Theme, and Bridge Assault (Action), as well as the soothing beats of River Extraction (Lab Escape). One part good game, one part bad game, Sonic Unleashed was an interesting experiment, harmed by the questionable decision of adding the completely sluggish and slow Werehog Sonic into the mix. 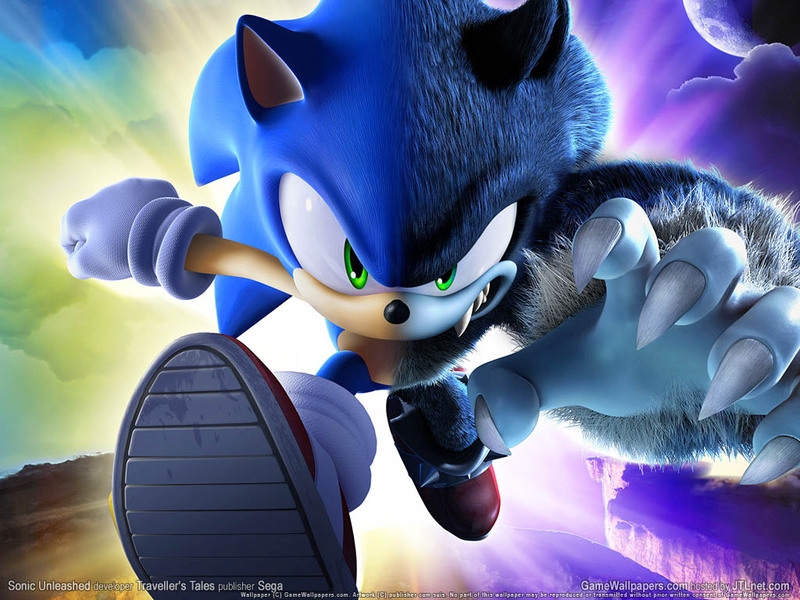 That said, like all (and I do mean all) Sonic Team games, Sonic Unleashed is supported by a stellar soundtrack of fast tempo tunes and terrific hub world tracks. You have the "inspirational" opening theme in Endless Possibility. You have various songs to speed through levels to such as Windmill Isle - Day, Savannah Citadel - Day, Cool Edge - Day, and Rooftop Run - Day and hub world themes like Empire City - Day and Shamar - Night. A nice mix of music indeed. 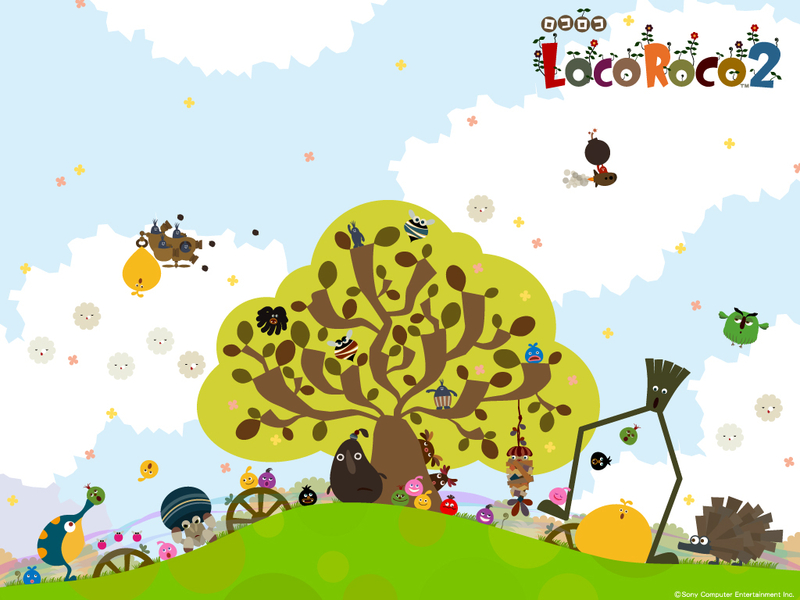 Not like any other soundtrack you have ever heard, the LocoRoco 2 soundtrack is certainly... eccentric, no? You can tell with such songs like dadhi dado da, muimui house, muimui (my favorite of the themes), buibui, Moja's Song, uwauwau, and arten daffu. The LocoRoco series utilizes its own made-up language, so don't feel the need to try to translate any of the lyrics you here. LocoRoco 2 is one of more creative and charming titles in the PSP software library, and it is a game that I cannot recommend enough as it launched at the price of twenty dollars. It is bound to be cheaper now. 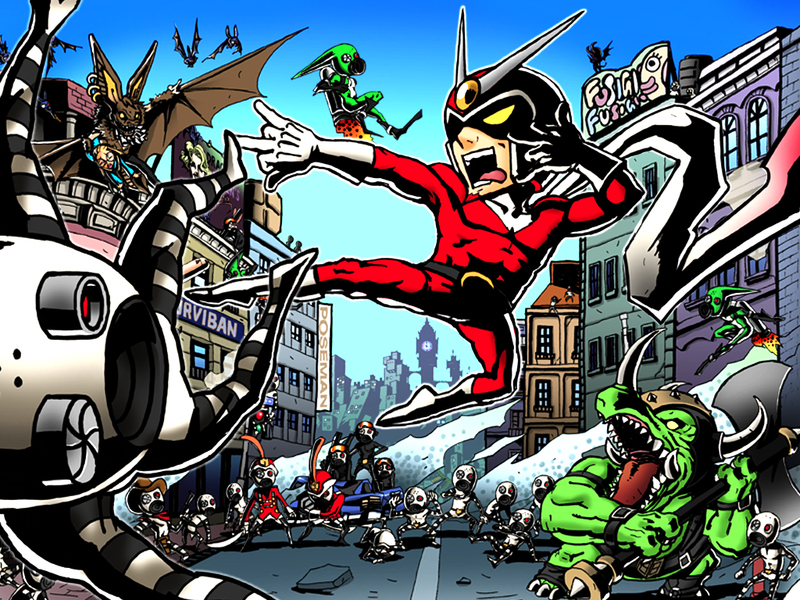 Viewtiful Joe is a series that will most likely and sadly never see another installment. Sure, Capcom teases with the character's inclusion in games like Tatsunoko VS. Capcom and Marvel VS. Capcom 3, but fans like me can see the writing on the wall. If Capcom turned its collective back on their main mascot Mega Man, why would they bother with a lesser known character? 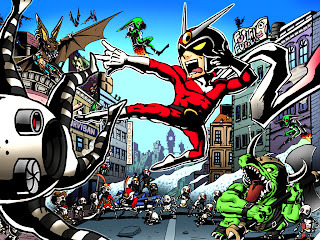 While you are now depressed, why not check out these tracks from the first Viewtiful Joe such as Some Like It Red Hot, Let's Ride Six Machine, The Viewtiful Escape, Another Joe, Inferno Lord, and Standing Ovation? F-Zero GX is a fantastic futuristic racer, but man, is it supremely difficult. Sega's Amusement Vision and Nintendo teamed up to create this high velocity arcade-style racer, and it still impresses both gameplay-wise and graphically to this day. The music is also great, showcasing genres like techno and rock. 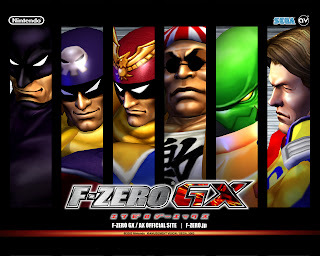 You have theme songs of the pilots like Captain Falcon, Dr. Stewart, Mrs. Arrow, Phoenix, and Princia Ramode as well as track themes such as Fire Field's Feel Our Pain, Aeropolis' ZEN, and Casino Palace's Shotgun Kiss. I like how the track themes change when you are on the final lap to something even more intense. The London 2012 Olympics are almost here. Can you feel it? 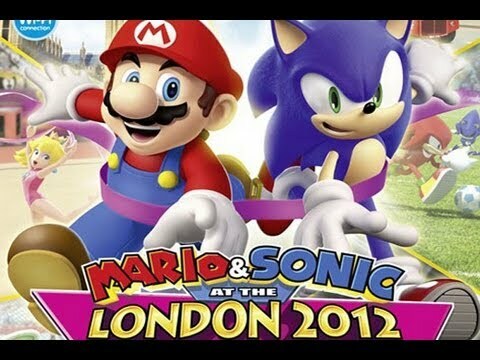 Even with the long wait that didn't stop Mario, Sonic, and their friends to get a jump on the ceremonies and have their own pair of games (Wii and 3DS) to participate in the global event. The soundtrack itself is made up of remixes of past Mario and Sonic games like Mario Kart: Double Dash's Mario Circuit, New Super Mario Bros.' Underwater Theme, Sonic Heroes' Grand Metropolis, as well as Sonic & Knuckles' Flying Battery Zone, and totally new themes like Badminton, Beach Volleyball, and Football. Some of the mini-games don't work so well (just a handful, really), but Mario and Sonic's latest Olympic outing is definitely worth a look, especially for Olympic fans. 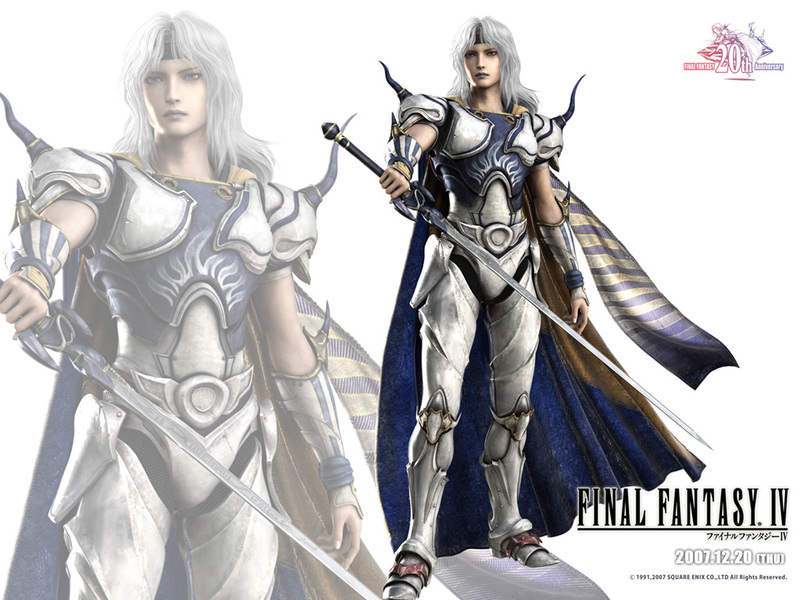 Over these past four parts of Killer Soundtracks I have posted a lot of music from the Final Fantasy series. It is one of the best franchises for music, and our journey through the series takes us to Final Fantasy IV, most likely my most played entry of the mainline titles. Nobuo Uematsu moved from the basic 8-bit sounds of the Nintendo Entertainment System/Famicom to the Super Nintendo/Super Famicom to blow the doors off the joint in style. We have such unforgettable tracks like Red Wings, Battle 2, Into the Darkness, Mt. Ordeals, Battle With the Four Fiends, Giott, the Great King, and The Big Whale. A true classic in every sense of the word. 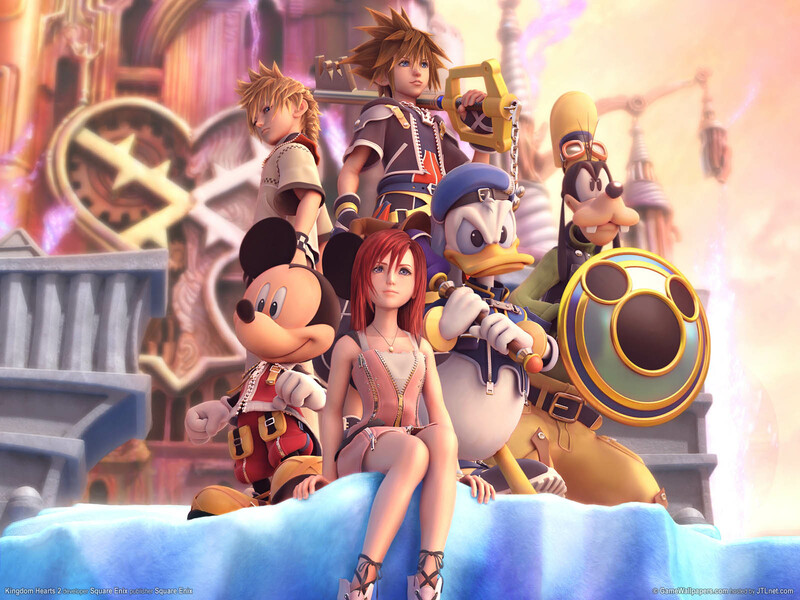 From one Square game to another, we have Kingdom Hearts II on our proverbial plates to listen to now. Composed by the incomparable Yoko Shimomura, this soundtrack captures the whimsical nature of the Disney brand to a "T." We have the soothing Lazy Afternoons for Twilight Town, the bouncy battle theme Working Together, the chorus-backed Fragments of Sorrow, the theme of Beast's Castle Waltz of the Damned, the majestic Olympus Coliseum, the rocking Hazardous Highway, and the ending theme of Fantasia Alla Marcia. Nothing better than exploring Disney worlds with Sora, Donald, and Goofy with some lovely music playing overhead. Ten more of my favorite soundtracks have been unveiled. Next week, Part Five will be posted. Until then, why not check out a previous part of Killer Soundtracks - My Personal Favorites?